"SearchForecast created and implemented hundreds of geo-location pages for Bills.com resulting in high Google Rankings for high traffic searches. SearchForecast's automated publishing software ensured content could be localized to each city in the USA, making sure each page was unique in content and links saving us time and money in our search engine optimization program." Bills.com helps consumers find, learn and save on mortgage loans, debt help, insurance, bill payment, loans, and credit products. 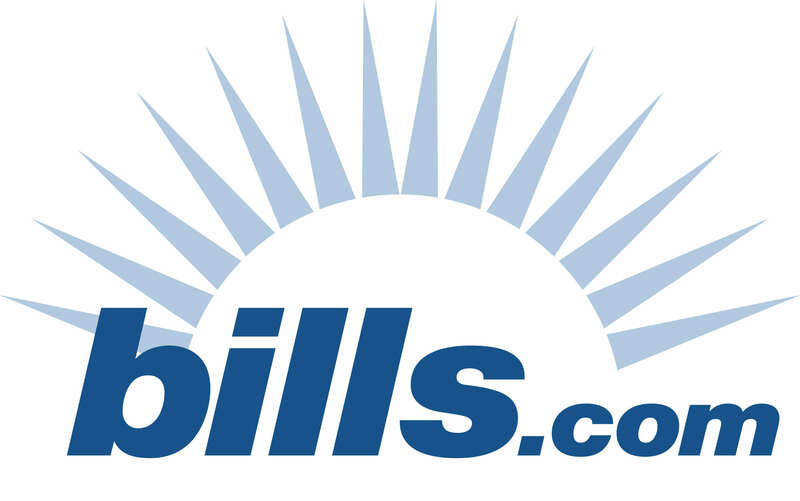 Being an online company, Bills.com needed to expand their presence into regional cities and states across the USA. In order to help customers find their website, a local content strategy was required to increase their website rankings in search engines. SearchForecast created a series of geographical pages based on City and State for mortgages and debt consolidation. Each page features local content, weather feeds, Google Maps, demographic information and outward links to other relevant websites. SearchForecast's Miracle SEO Page technology system extracted, aggregated and published hundreds of pages to ensure each page was non-duplicated contentto ensure local indexation by search engines. Multiple Page 1 listings on Google and Yahoo! for location + mortage refinance. Benefits from using the SearchForecast's word appearances, frequency and ranking tools for websites.